Returning from HMS. Gannet. Names unknown. 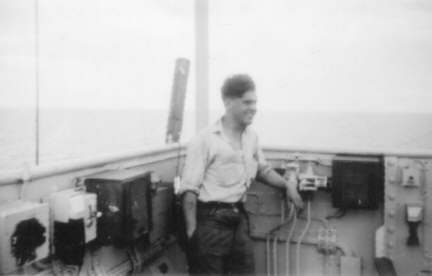 Alan Ashworth (Signals) aboard HMS. Vengeance in 1948. 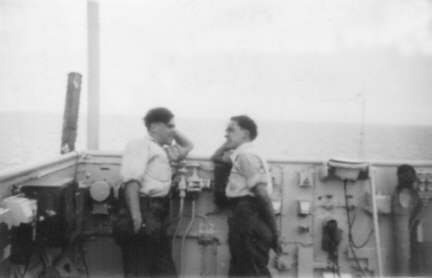 Alan Ashworth (Signals) (left) aboard HMS. 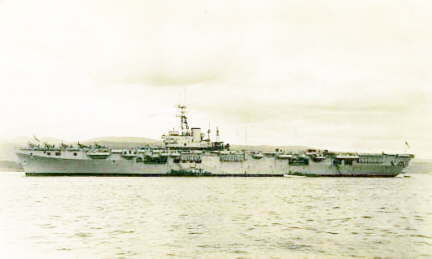 Vengeance in 1948. HMS. 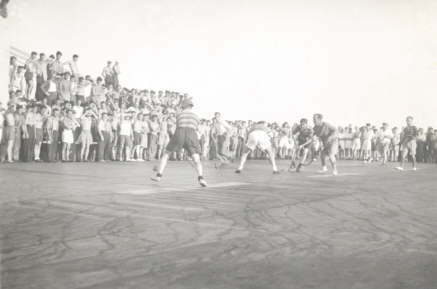 Vengeance in 1948, location unknown. HMS. 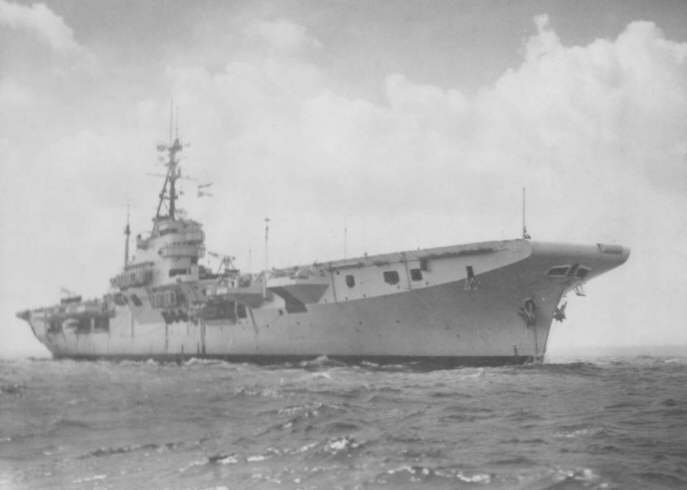 Vengeance in 1948, anchored outside East London Port. Flight Deck Hockey. Skippers team -v- Master-at-Arms team. Another Firefly comes to grief through the barrier. 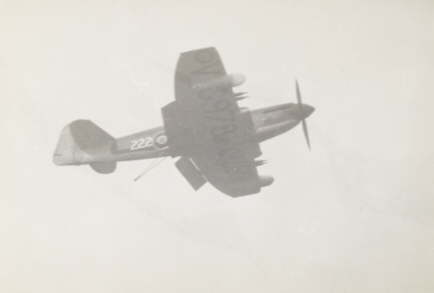 A Firefly (Q/222 - VG978) in flight, flaps and hook down. HMS. 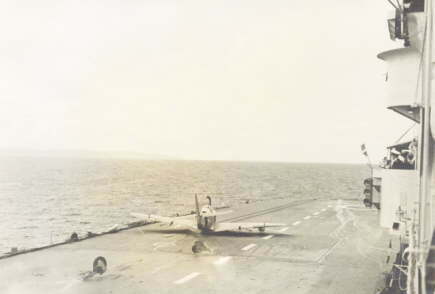 Vengeance flight deck division 1948. Back row (l to r): Gotobed, Berry, Peter Watt, Dyer, Chandler, Wetherstone, Cooper, Ferguson, Axe, Andrews, Read and Jerram. Third row (l to r): Knights, Crutchley, Knights, Keenan, Warrington, Jackson, Owen, Homes, Gilroy, Gilson, Anderson, Burrows, Hawkins, Wilson, Michael, Philips, Colins, Williams, Pople, Hinkley, Colins and Timins. 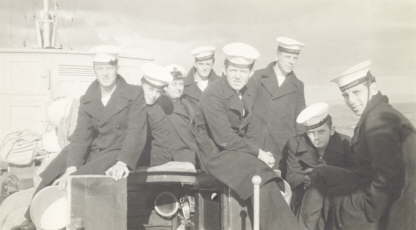 Second row (l to r): Gerwin, Cook, Whitehead, PO. Triggs, PO Hunt, LFT. Rodwell, LFT. Richardson, Commander Sears, Captain Terry, LFT. Commander Bagley, PO. Saxon, PO. Gordon, LAM. Self, PO. Stone, LAM. Illidge and LAM. McNab. Front row (l to r): Flory, Gest, Brown, Jones, Wardman,Moore, Sayce, Rickard, Gray, Hopkins, Ellis, Castleton, Coe, Jones and Holmes.